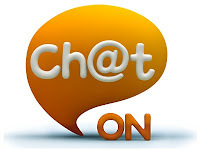 CHAT ON is also a free messenger service like Whatsapp.! 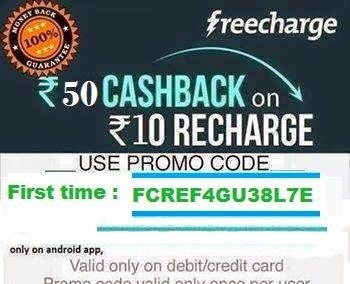 This is for the samsung mobiles! You can enjoy group chat or single chat both with this messenger! You can share pictures, text, handwriting image, background, music etc! It will also show the top interactive friend! You can send unlimited SMS via mobile! But for this you must have internet connection in mobile!